When three extremely different artists meet each other on stage, what should the audience expect from them? 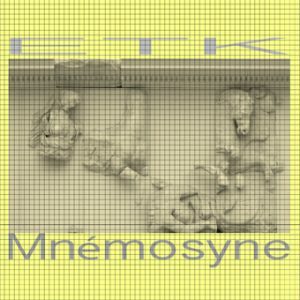 eRikm is a french artist and composer who is one of the most outstanding artist in the field of the Turntablism, the Musique Concrète and the installation art since the early 1990s . Harald Kimmig, the violinist, is a performer and composer as well. His main interest centres on investigating form and sounds by means of improvisation and the connection between improvisation and other arts such as dance. 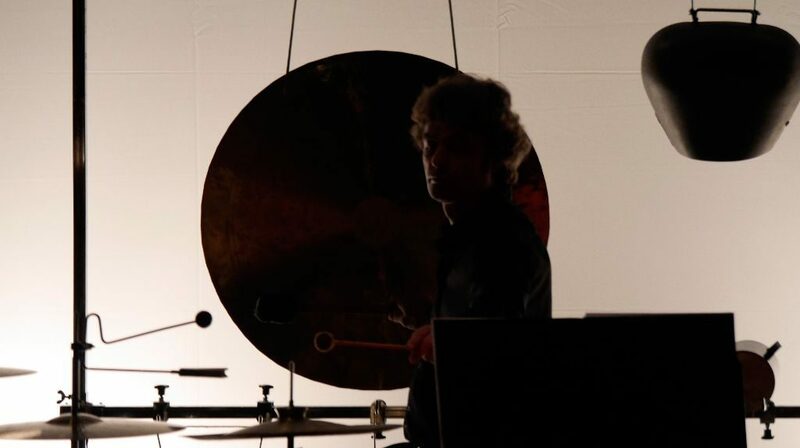 Olaf Tzschoppe is a famous percussionist, specialized in chamber music of the 20th and 21st centry with concerts worldwide. 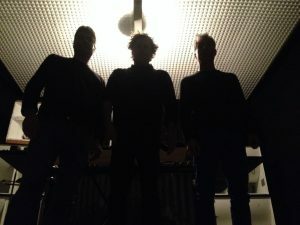 At this concert, you could expect a world which surrounds with sounds, noise, tension-loaded instrumental injections, cryptic rotary fields and dissonances. You could find the charm of harmony and conflict among the poles from popular culture, avant-garde art, composition and improvisation. An unique experience of ear adventure.